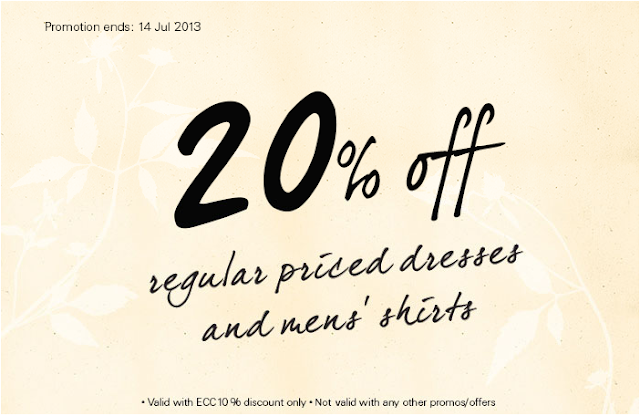 Enjoy $70 off regular-priced pants, from today till 30 June 2013 only! 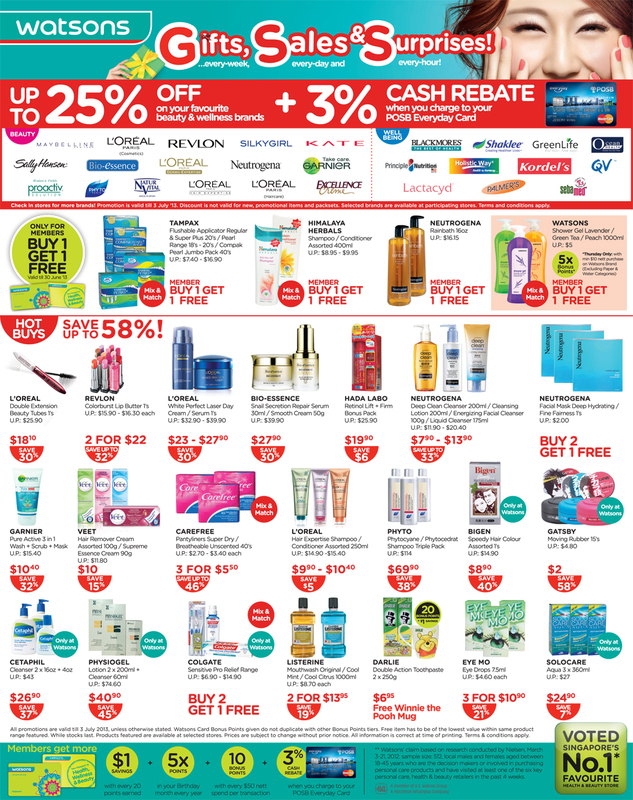 Jay Gee Card and Citibank Singapore card holders enjoy additional 5% off sale items! 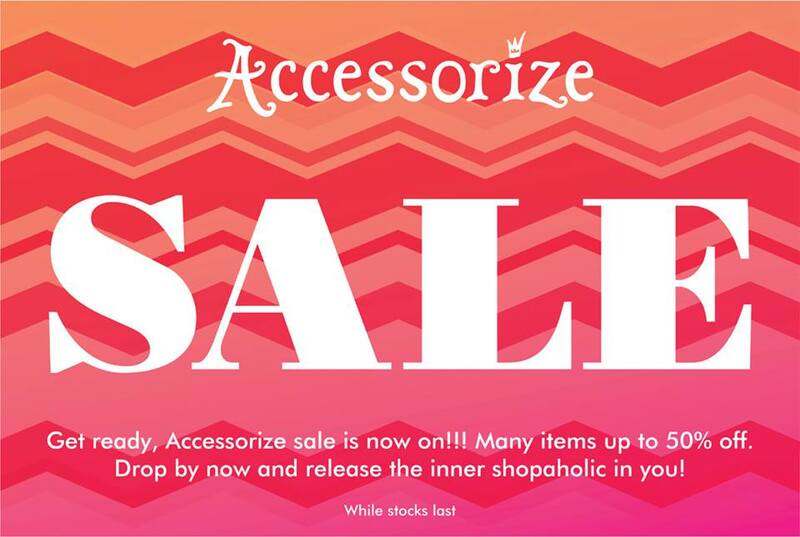 Are you ready for our long awaited Sale? 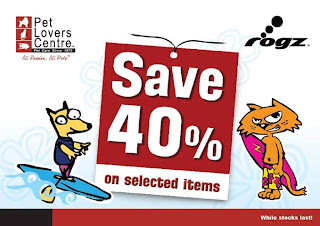 With many items up to 50% off, its a perfect way to start your Weekend! 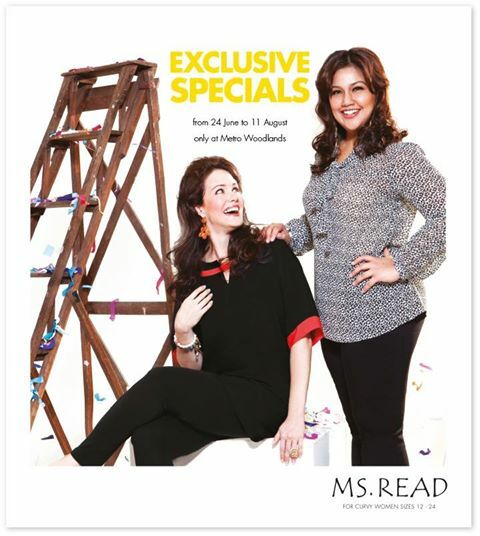 Established in 1997, MS. READ is the pioneer brand in offering fashion for fuller figured women of sizes 12 through 24. It is for the woman who loves fashion and isn’t afraid of flaunting her curves. 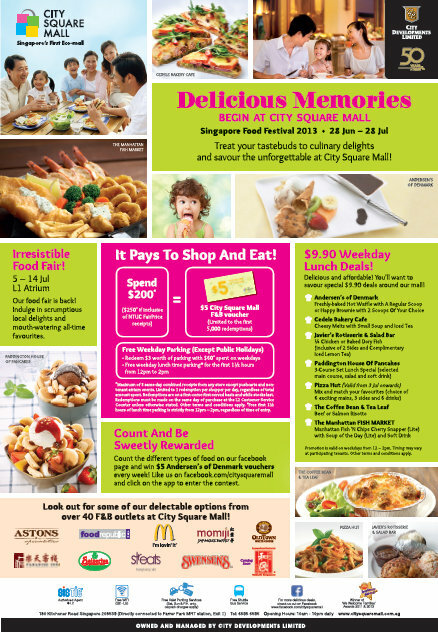 Visit Metro Woodlands from now till 11 Aug to enjoy Exclusive offers! Promotion not in conjunction with other promotions, discounts, offers, privileges or vouchers. While Stocks Last! THIS WEEK'S SUPER SPECIAL DEAL: 15% off at adidas online + $10 return voucher at adidas retail store with online purchase. 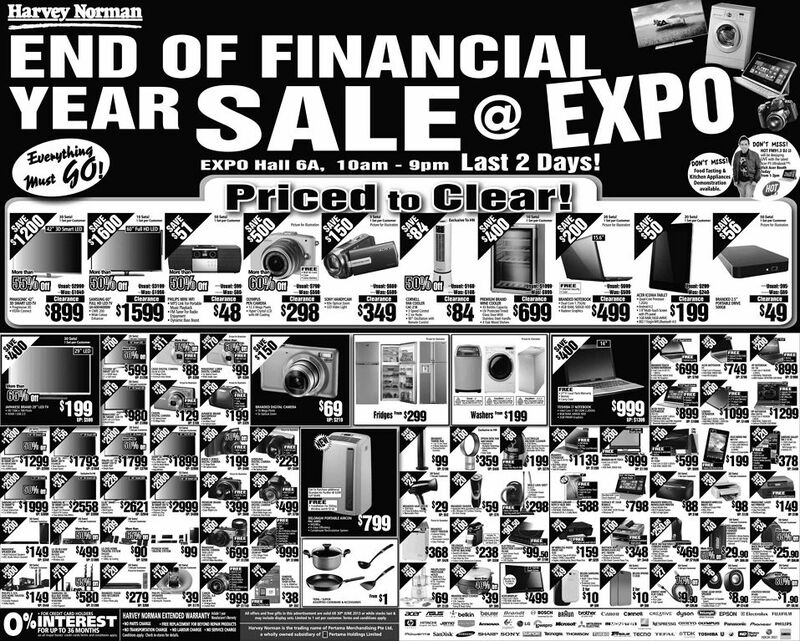 - Scan "Your Special Deal" QR codes on Citibank ads at *City Hall & Orchard SMRT stations. 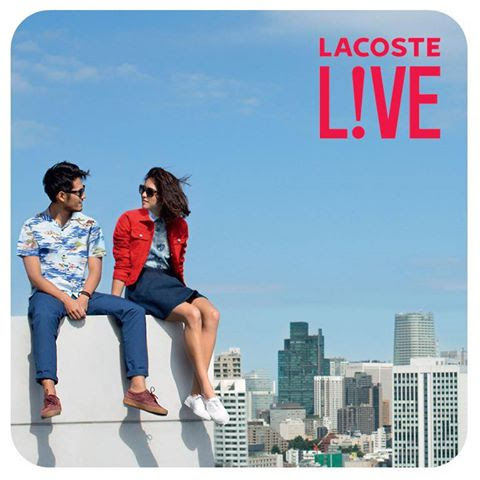 10% off regular-priced items on the new Lacoste L!VE collection. 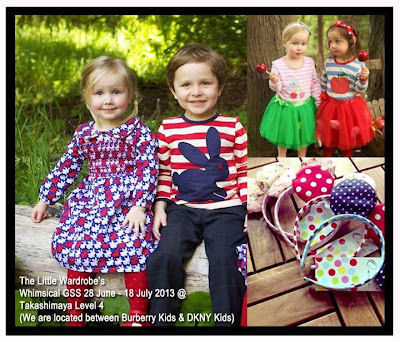 Head down to Cineleisure, ION Orchard or TANGS Orchard, now till 30 Jun’13. As always, exclusively for Citibank Credit & Debit Cardmembers. Due to the overwhelming response and to let others redeem the FREE Freshness Combo, ‘Share the Freshness’ will be extended till 14 July 2013. *Exclusively available for KFC Delivery only. 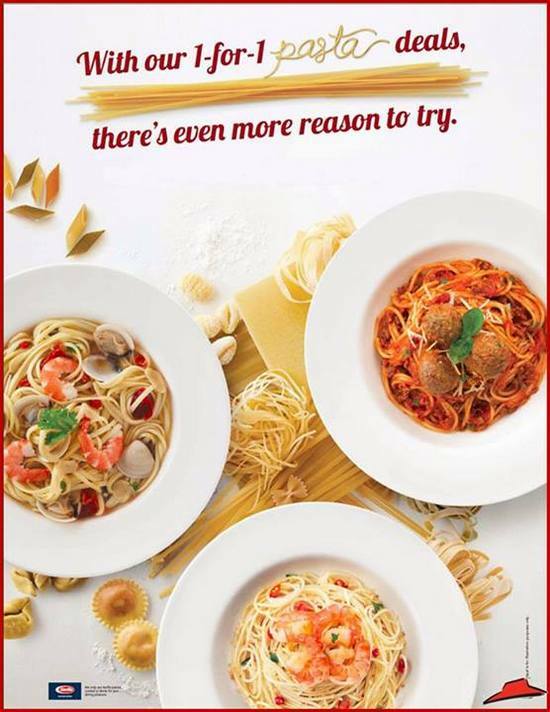 From 29 June till 2nd July, you can preview 3 new pasta dishes exclusively at Pasta Hut @ City Square Mall for a limited time only! 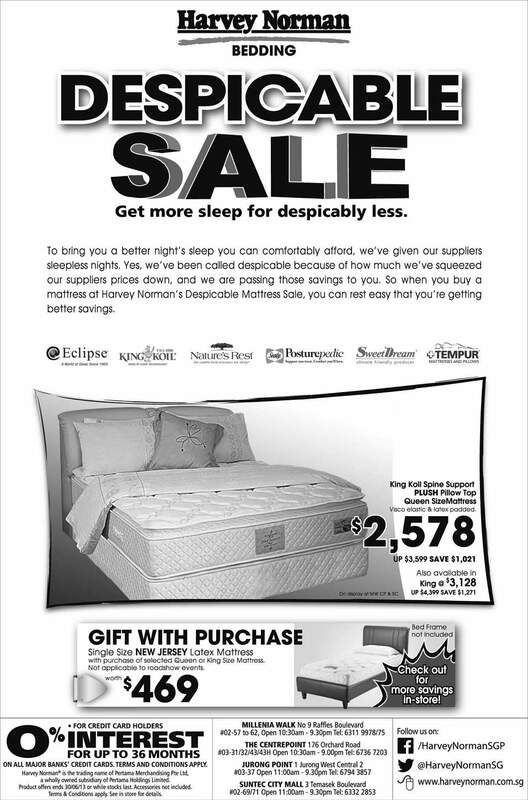 Only for 4 days, so hurry down now! 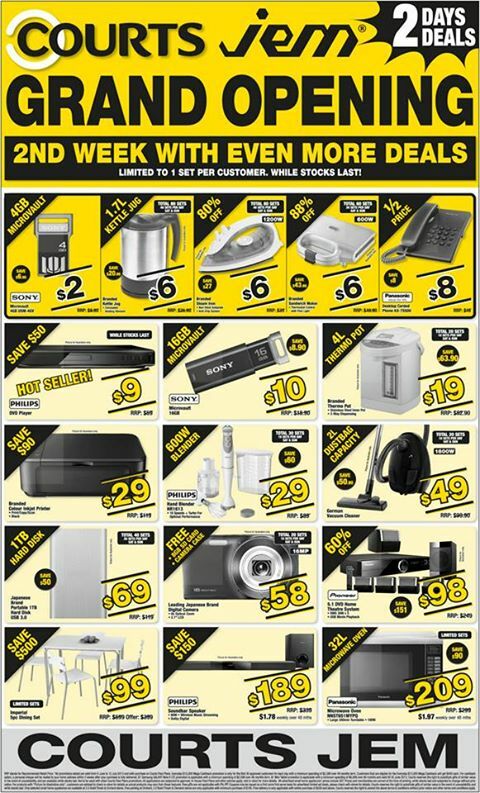 It's week 2 of Courts JEM Grand Opening and we're celebrating the occasion with even more exclusive deals for you. Prices start from as low as $2 so hurry before they are gone! 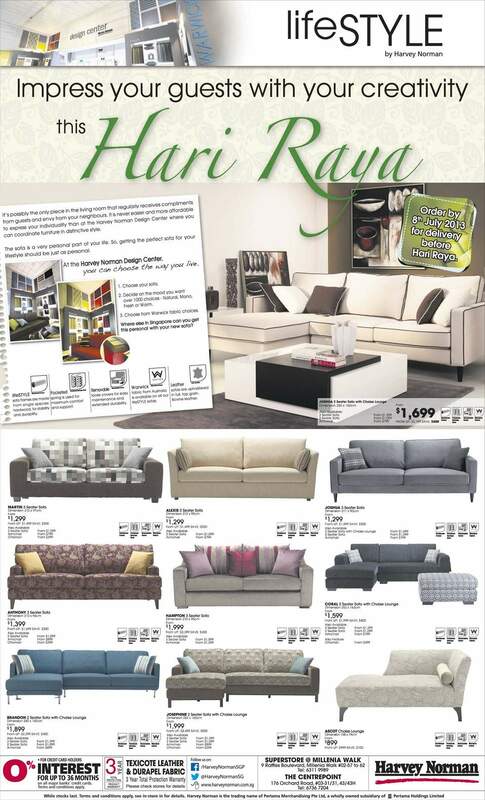 Courts Mega Raya Sale continues! 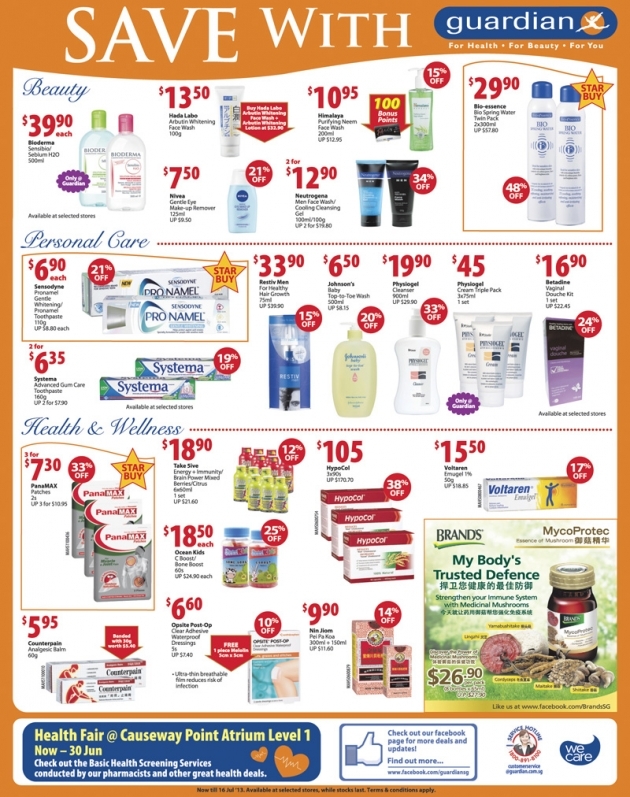 Check out these 2 days only islandwide deals which will bring you up to 60% SAVINGS! The Manhattan FISH MARKET $3.99 Fish 'n Chips is back for the 3rd year in a row! These are some additional goodies to complete your meal. 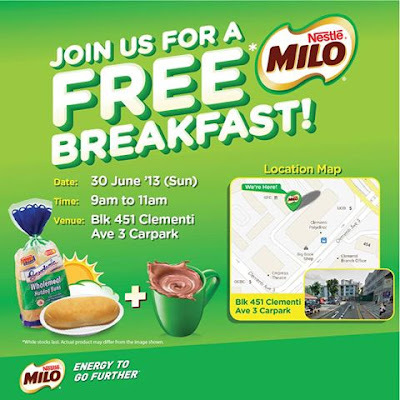 Valid all day from 1-5 July 2013. See you all! 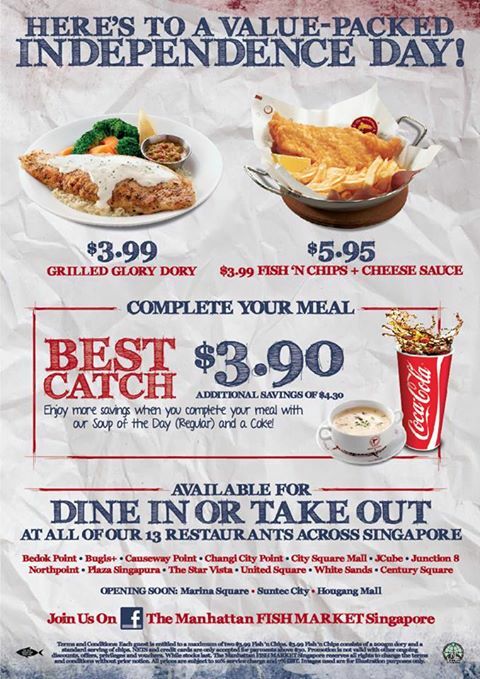 - Each guest is entitled to a maximum of two $3.99 Fish 'n Chips. - Fish ' n Chips consists of a 200gm dory and a standard serving of chips. - NETS and Credit Cards are accepted for payments above $30 only. - Promotion is not valid with ongoing discounts, offers, privileges and vouchers. - All prices are subject to 10% service charge and 7% GST, except for takeaway orders which does not include service charge. - Images used are for illustration purposes. - The Manhattan FISH MARKET reserves all right to amend terms and conditions without prior notice. Are you passionate about food? Do you love to cook? 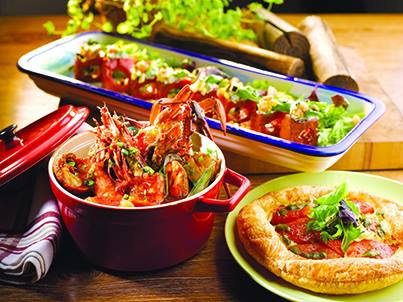 Fancy taking part in a cooking contest with fantastic prizes? With $500 Courts Vouchers and prizes up for grabs, don't miss this opportunity to show off your cooking skills! Accumulate stamps on your Watsons ReWats Card with every purchase of Watsons Brand products and be rewarded with mystery gifts, including a $20 Watsons Brand Gift Card! 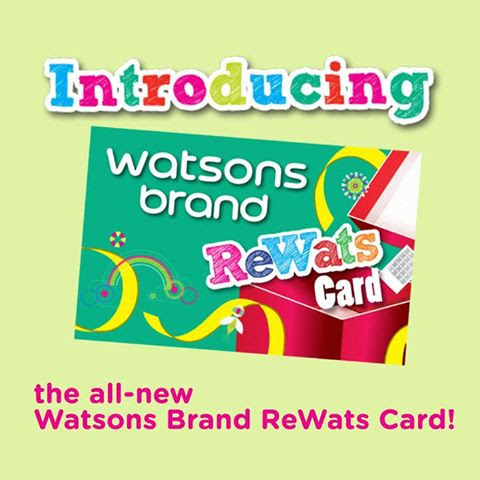 What's more, earn up to 5X points every Thursday with every $10 purchase on Watsons Brand! (excluding water/paper categories) $15 spent on Watsons Brand Products=1stamp. 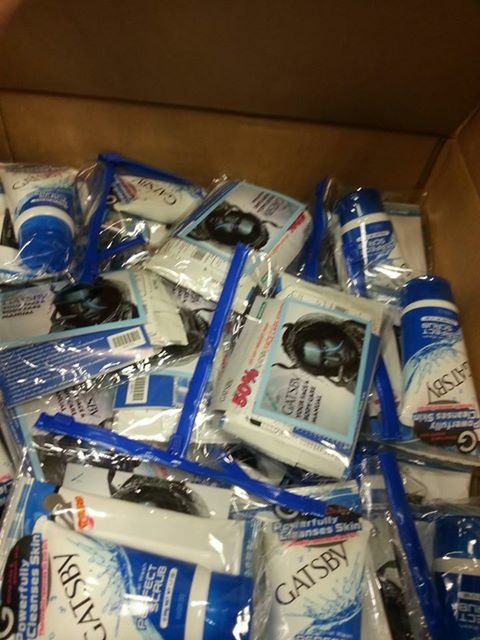 SaSa has prepare 3 sets of Sasatinnie Pure Care Skincare range for 3 lucky winners! Simply follow the below simple steps for your chance to win! Step 2: Comment on this post with “I SaSa SG & sasatinnie”. Share this post on your wall with as many of your friends as possible. -SaSa decision on winner will be final. Hey Gatsbians! 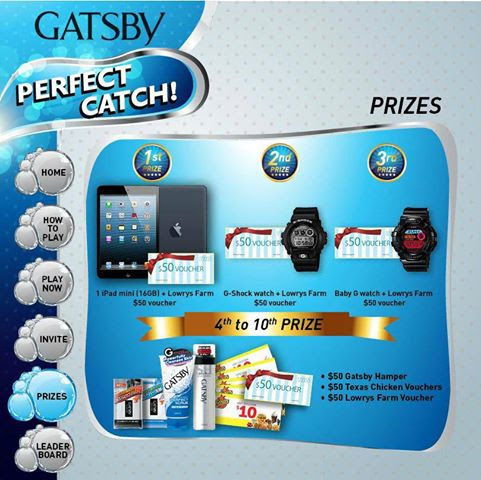 Here's a peek at what you might win when playing Gatsby Perfect Catch! Clickhttp://on.fb.me/18FEfMC to play now! Gatsby will be giving out samples @ Bugis & Somerset MRT from 2-4pm on 30 June. While stock last! 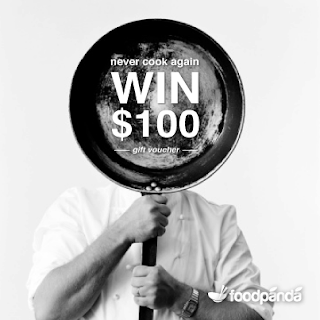 Stand the chance to win $100 Foodpanda voucher!!!. 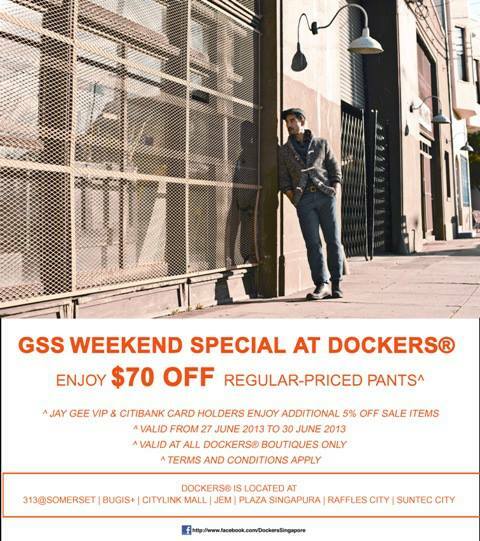 GSS Weekend Exclusive: ADDITIONAL 10% OFF ALL SALE. 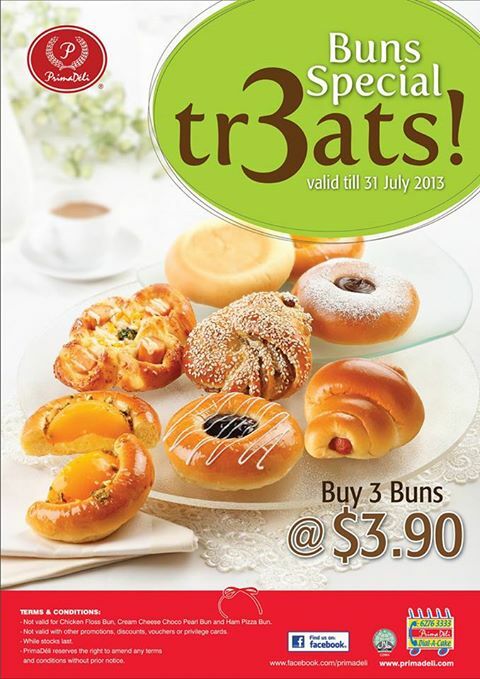 Buns special treats is now available till 31 July 2013. 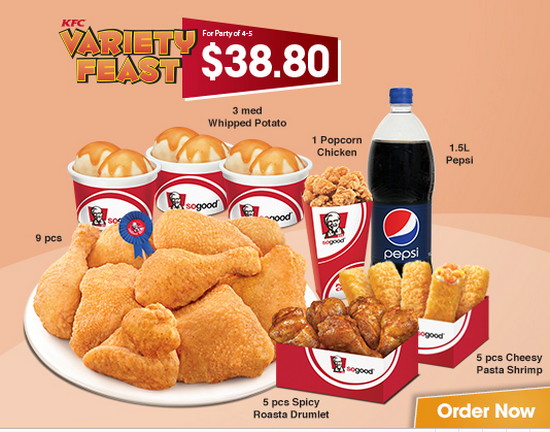 Grab our wide range of freshly-baked buns at any 3pcs for $3.90! Shop online at www.highstreetlabels.com for the finest fashion and lifestyle brands. Offer is valid till 31 Jul 2013. 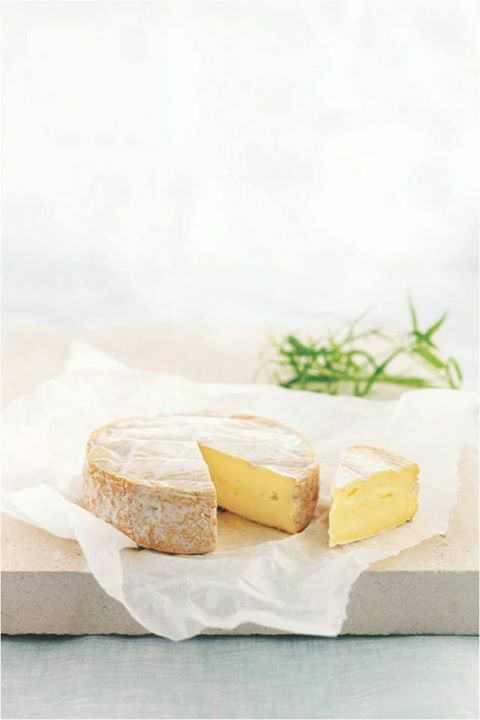 If you have a thing for gourmet food and wines, take some time to shop online at The Cellar Door. Calling all UOB Cardmembers who love Dim Sum! 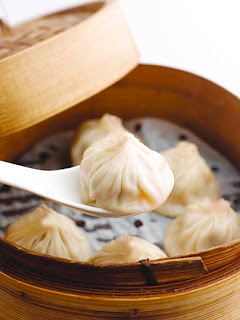 Nanxiang Steamed Bun Restaurant allows 1 to dine free with every 3 paying adults for high tea dim sum buffet. Indulge in luxury without the guilt, only at Kepris. 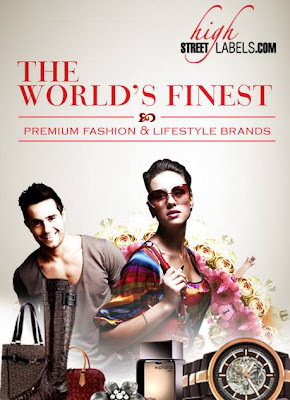 Shop online now at www.kepris.com for the latest season luxury bags collection! Offer is valid till 31 July 2013. 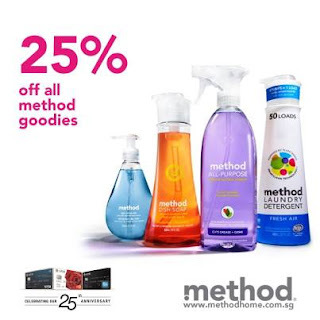 Get 25% OFF Method Home Singapore goodies this weekend – Only with your UOB Card! Key in the promo code UOB25%3D upon checkout. Payment must be made with UOB Credit/Debit Card. 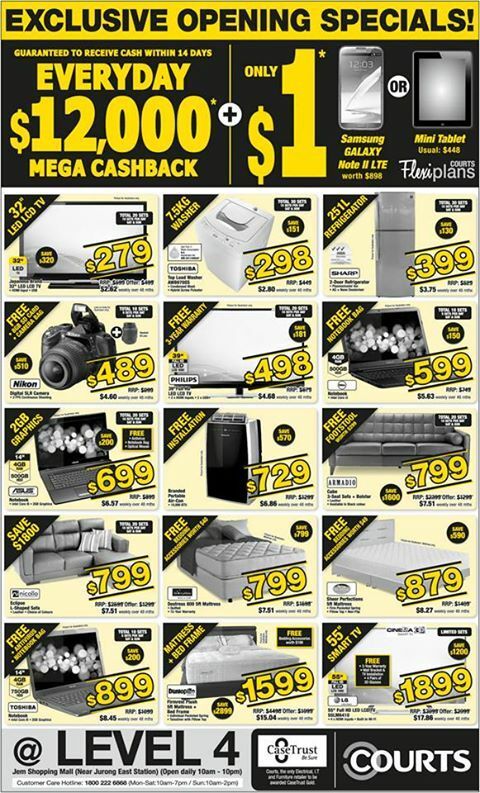 Offer is valid till 30 Jun 2013, while stocks last. One can never have too many pieces of clothing or accessories. 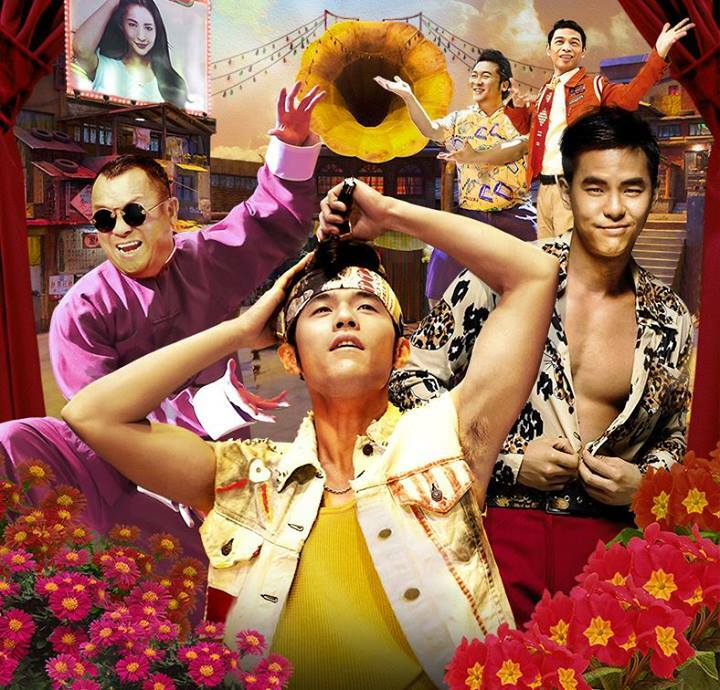 WIN exclusive premiere movie tickets simply by 1) Liking Sharetea's Facebook, and 2) Sharing this post on your Facebook! If you are craving for Mediterranean cuisine, head down to 21 on Rajah at Days Hotel Singapore At Zhongshan Park. 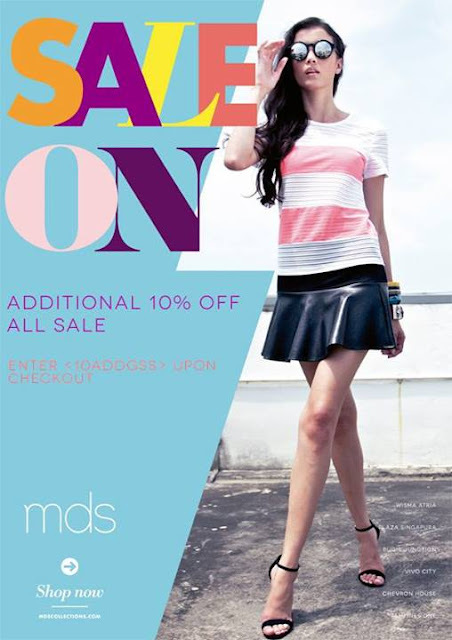 t's the End of Season SALE @ Gingersnaps! Up to 70% OFF selected girls, boys, infants, pre-teens & teens, and maternity apparel @ Gingersnaps Parkway Parade, and Up to 50% OFF selected items at Raffles City and Paragon outlets. 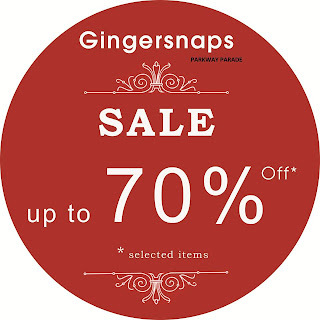 So hurry, visit Gingersnaps now to grab bargains from Gingersnaps! Art goes wild at Night Safari! Herding together for animal conservation, local artists ClogTwo, Mindflyer, SKL0, The Killer Gerbil have created art pieces which speak volumes for these threatened species. Come see the works of talented local street artists and be inspired to do your part for conserving the animals and their habitat. You can do a huge part by telling your friends to stop buying animal parts. 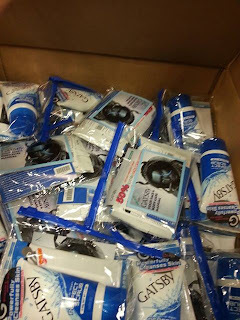 SNAP, SHARE AND WIN!Spreading the word of conservation is easy as snapping a photo! Take part in our Instagram contest to win a Safari Adventurer Tour for you and four friends! Visit Night Safari’s Art Seen &Herd! exhibition and snap a picture of yourself with any one of the art pieces on display. 50% off Night Safari Admission for students! Embark on an adventure into the mystical night to learn more about animals and the threats they face in the wild. 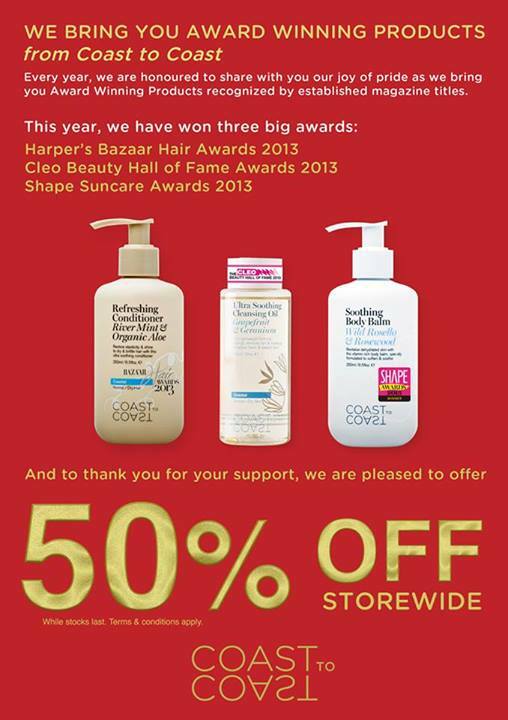 Offer is valid daily from 1 June – 31 August 2013. Admission using discounted ticket is only applicable after 9pm. Ticket is only valid on day of purchase. Other terms and conditions apply. Size matters, so beware when you take a big bite out of our signature juicy gourmet burgers, jumbo hotdogs, chunky fries and more! Offer is valid daily from 1 June – 31 August 2013. Only valid for students with presentation of student ID at point of purchase. 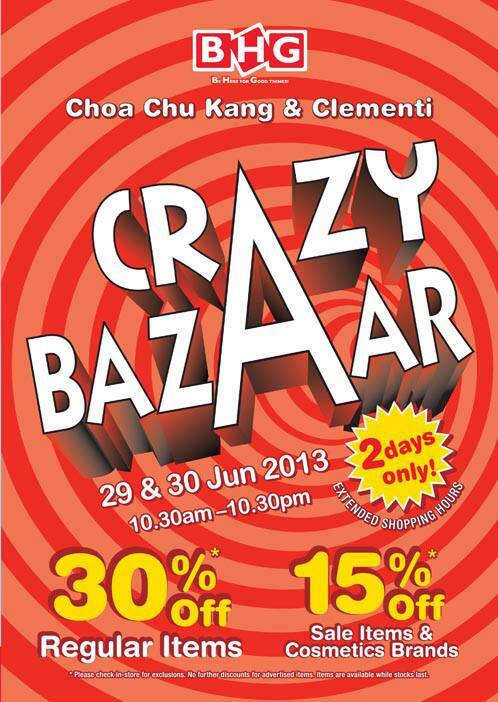 BHG Crazy Bazaar starts at 10.30am tomorrow! Get yourselves prepared for a CRAZY shopping spree with our Crazy Buys, Early Bird Specials & much more. Don't miss the Early Bird Specials up to 85% off. And BHG Rewards Cardmembers Specials and highlights on KOSE, Triumph & external atrium! 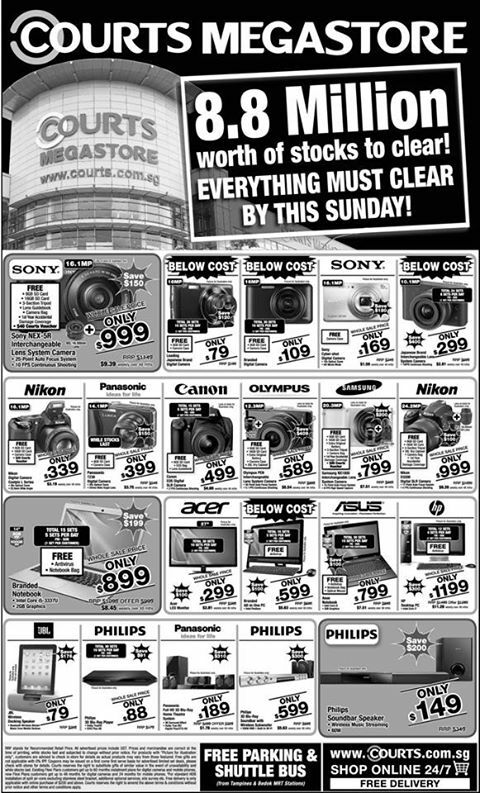 The BIG Bugis Clearance is NOW ON, with up to 80% off merchandise. 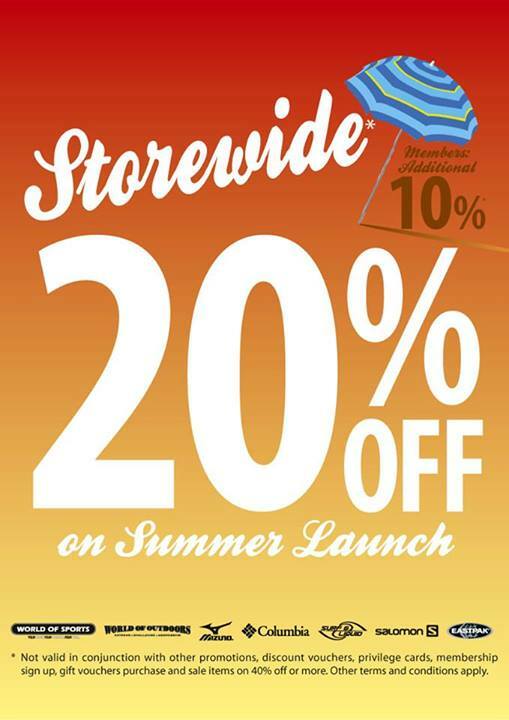 T&Cs apply, check in-store for details. A perfect day starts with a stylish dress. 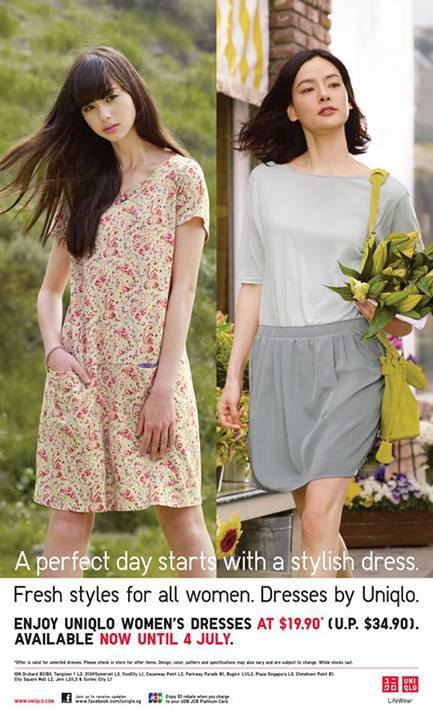 Visit UNIQLO for a variety of Women's Dresses ranging from Maxi to UT Graphic designs, available at $19.90* (U.P. $34.90) till 4 July. Top brands at WHOLESALE PRICES! We have more than $8 mil worth of stocks to clear by this Sunday so don't miss this chance to get what you have always wanted! 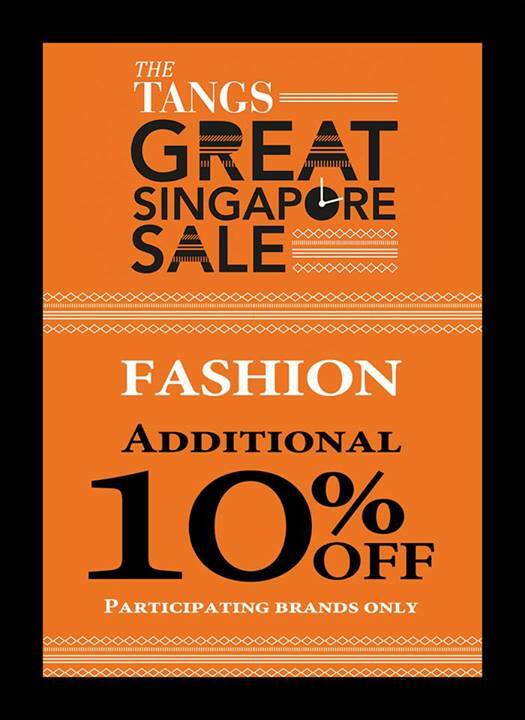 It's the last 3 days of #TANGSGreatSingaporeSale and you're in for a treat! Enjoy an ADDITIONAL 10% OFF* fashion apparels, shoes and accessories at#TANGS! 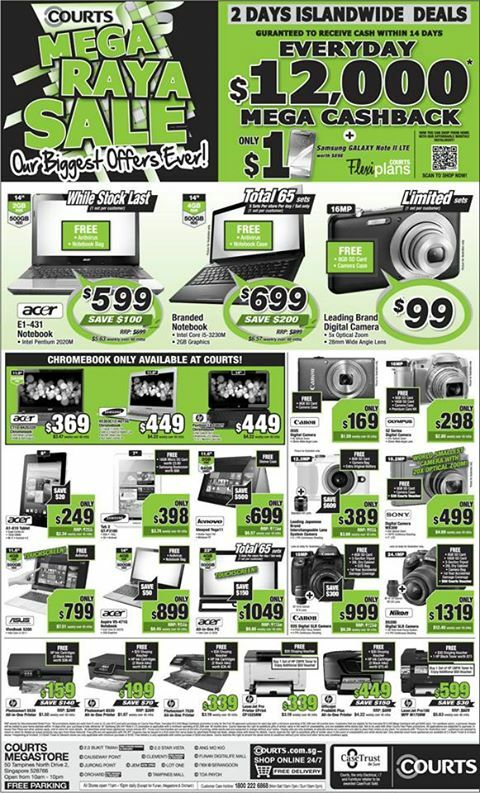 The promotion ends on 30 Jun '13 (Sun) or while stocks last so don't forget to drop by TANGS Orchard and TANGS VivoCity this weekend for amazing promotions and offers that we're sure you will love!